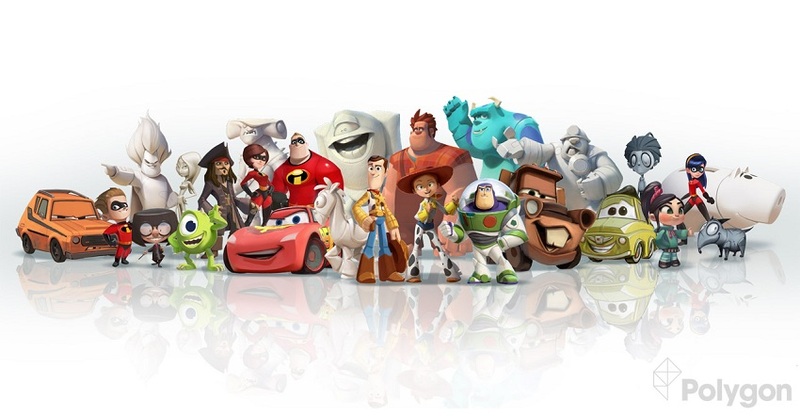 Polygon today reported that they had received information pertaining to the new gaming initiative slated to be revealed early next year by Disney, titled Disney Infinity. The world will be able to be interacted with over a variety of platforms, including consoles, tablets and phones. More information should be available January 15, with the official unveiling of Infinity. Reblogged this on Game Mob.